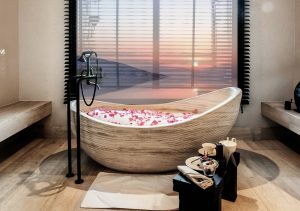 This year, guests at Alila Jabal Akhdar, will be able to celebrate the rose harvest in Oman with a rose-inspired experience. Every year, from the end of March until mid-May, the rugged, rocky mountain landscape of Jabal Akhdar – the Green Mountain in Arabic – is transformed into a spectacular shade of pink. 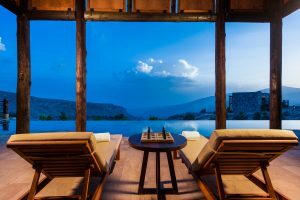 Lying in prize position, overlooking the 7,000 Damask roses covering the mountain range, is Alila Jabal Akhdar, which sits 2,500 meters above sea-level and enjoys stunning views over the Al Hajar mountain range. 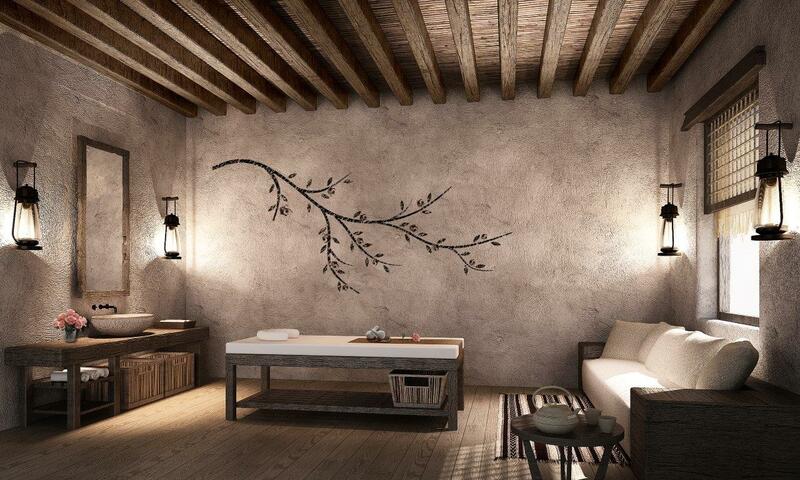 Alila Jabal Akhdar is a design-forward hotel with 86 beautiful rooms and suites, seamlessly blending an eco-design of local stone with traditional Omani architecture and stunning surroundings. Vintage trunks decorate the rooms and the lobby is filled with abstract patterns of roses in a nod to the local perfume production. Spa Alila is filled with an aroma that is reminiscent of an old Oman, a mist of oils grounded in frankincense and juniper berry. 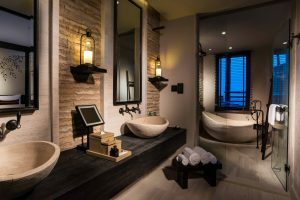 There are seven treatment rooms, a Vichy shower room, Jacuzzis and an array of Asian-inspired treatments and excellent massages. On arrival guests are greeted with a refreshing rosewater & elderflower spritzer. The hotel also offers a wealth of other experiences including the brand new Via Ferrata experiences, a protected climbing route built to international standards. With two different routes at Level 2 and Level 5 and lead by expert Omani guides, it is a perfect adventure for thrill seekers of all levels.